This year has already been a whirlwind for me and we're only partially into the year! New York City (twice), Toronto, San Diego, Las Vegas, New Mexico (both the north and the south) and a few other spots... it's been a busy, busy year. 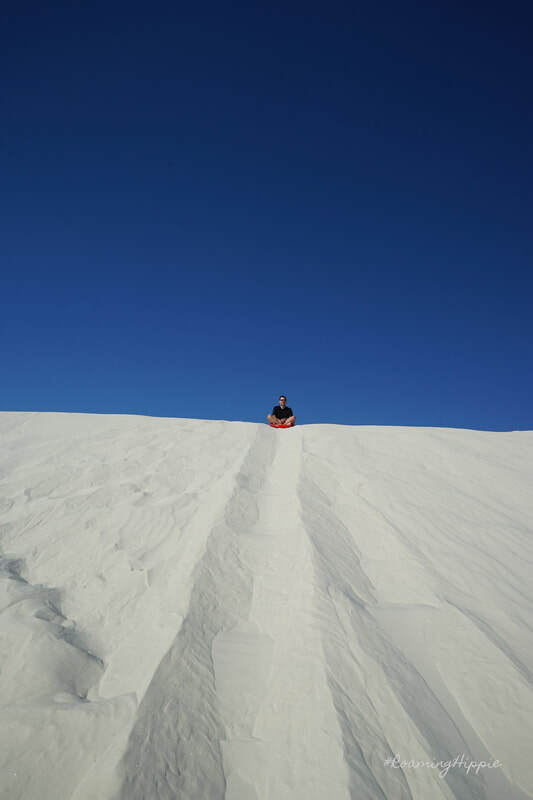 My favorite photo so far is from White Sands National Monument where my husband and I went sledding - yes, sledding! - in the sand. The sand is so soft it's almost like baby powder so it's not like the sand found at the beach. The sand here is made of gypsum which is actually water soluble so you can imagine how fine it is.